Cheers From The Beers New Year? After enjoying Christmas at the Beers Geordie and Geordette always invited Paul and Pauline up to Newcastle for a New Years day Barbecue. This year as Geordie thought the weather was much better he decided to hold it on the Beach at Whitley Bay a favourite spot of keen swimmer Geordette. Geordie's brother Roy Brown also attended the barbecue. The others had joked he was becoming a chubby brown so he went for a swim. Meanwhile Mike Meade from Lindisfarne was arriving on his speedboat as he had also been invited by Geordie. 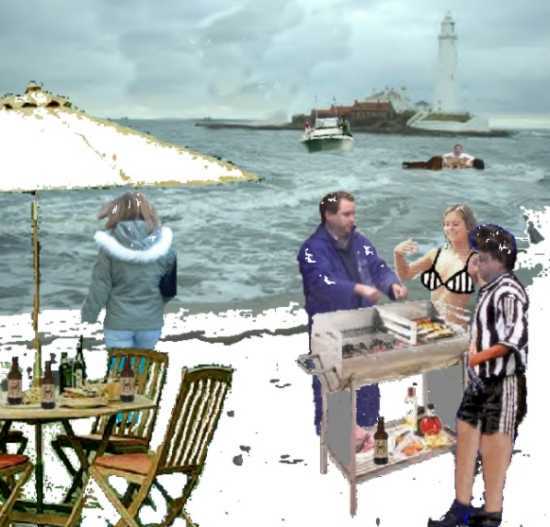 As Paul warms his hands over the Barbecue and discusses the highlights of his christmas slideshow with Geordie Geordette pops out of the water to see if any food is ready, meanwhile Pauline huddled up in her big coat under the umbrella cannot believe they are having a barbecue on the beach in the middle of Winter. Paul's teetotal brother Ginger Beer paid Paul a visit the summer after the pool was installed. He was complaining to Paul that his friend could not swim in the pool because he was teetotal where as Paulette's boyfriend Jonny Walker could because he enjoyed his beer. 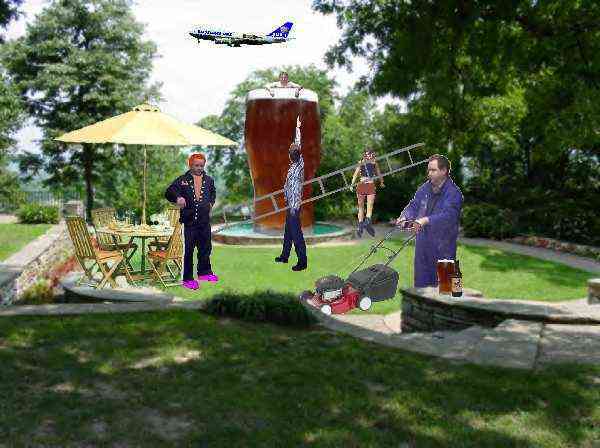 Meanwhile ever the joker Larry Lager removed the ladder to stop Jonny from leaving the Pool and joked to Paul he had a whisky chaser stuck in his pint. Paul was getting fed up and wished they would all get out of his way so he could cut the lawn ready for the arrival of the Light family who were flying in from the States to visit their British relatives. Bud always insisted on a low fly past of Pauls house in Budforce One on his way into the airport much to the annoyance of Pauls neighbours. Larry was always telling Paul not to leave his landing light on or Bud may land on his house. While Paul was mowing the Lawn Pauline, Paula, Geordette and Geordie had gone to meet the Lights at the Airport. 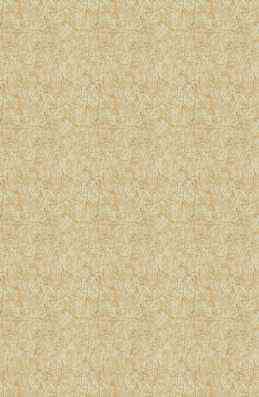 As Bud taxied in Geordie and Geordette went to prepare the steps for the Lights to disembark from the Aircraft. Larry had told Paula there would be lots of landing Lights when she got to the Airport. Paula was most surprised when only three people got off the plane, where are the rest of them? she asked Pauline. Pauline explained the lights on the runway were known as landing lights and Larry was having a joke with her. During Buds visit the family had an outing to Llandudno North Wales as Bud always enjoyed a drink in the bar at the end of the pier. As Bud and Paul headed for the bar to join the others Paulette stayed behind to watch Jonny and Soda lark about with the giant inflatable beer bottle Bud brought as a present for her and Jonny. She declined to go in the water because her clothes were brand new. As Bud and Paul walked away they thought Paulette was having a giggle at the antics of the pair in the water but in fact she couldn't help having a laugh at the shirt Paul was wearing, another gift from Bud. 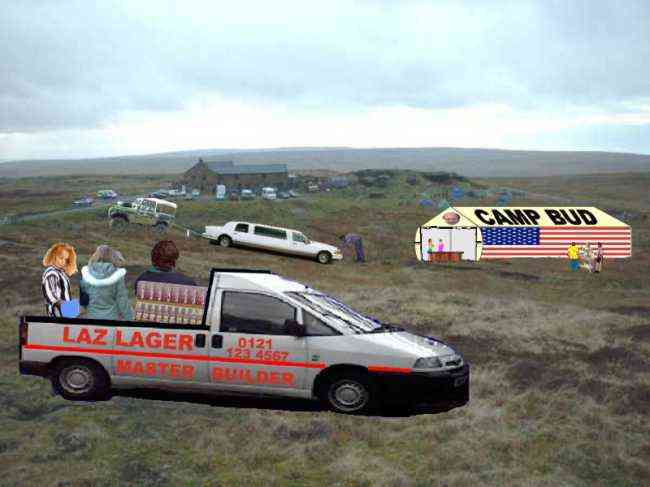 On his visit Bud takes the family on a camping trip to his favourite UK watering hole the Tan Hill Inn in North Yorkshire Britain's highest pub. Bud had made the unfortunate mistake of driving his limousine onto the soft ground near the tent and got it stuck. Fortunately Paul was able to use his old trusty Land Rover to rescue the Limo. Ginger Beer steered the car while Larry Lager pushed. Ginger could not resist Paul's invitation to visit Camp Bud in North Yorkshire. As Bud, Geordie and Soda prepared some food on the Barbecue, Paula and Paulette prepare the tent for the meal. Geordette, Pauline and Bourbon arrive with some beer in Larry's pickup. Larry tells them not to try and drive up to the tent but to wait for Paul to ferry their load in his Land Rover when he has finished rescuing the Limo and then joked I dont want my van stretching like Buds car it was only a mini when we started . Pauline moaned to the others Paul will never get rid of that old heap after this. I keep asking him to change it for a real car but he keeps coming up with excuses. Bourbon replies to Pauline I wish an old Land Rover was the only embarrassing thing my husband owned just take a look at that tent. 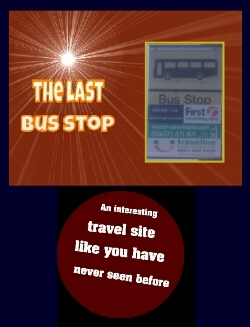 Why not visit these interesting sites ? 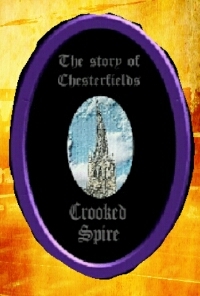 Please note this site is intended to be for humorous fiction only and is not intended to be factual.